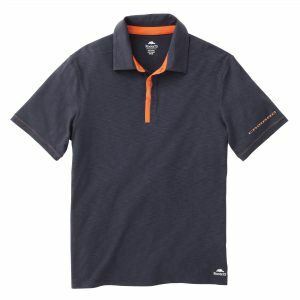 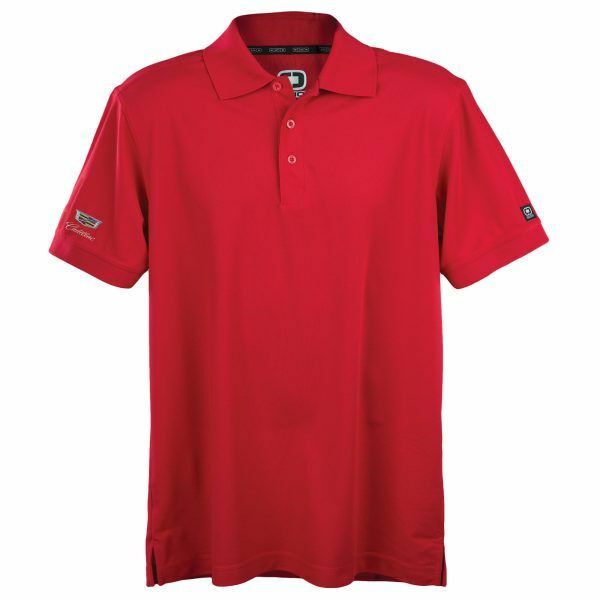 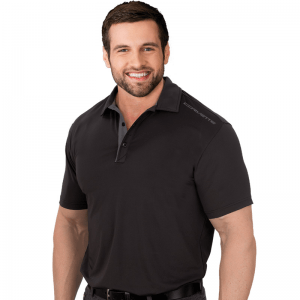 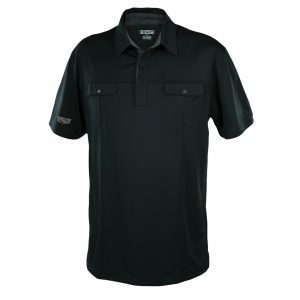 8.4 oz., 100% polyester polo with stay-cool wicking technology. 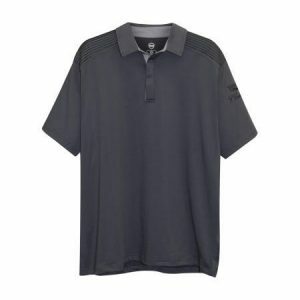 Cadillac logo embroidered on right sleeve. Red.